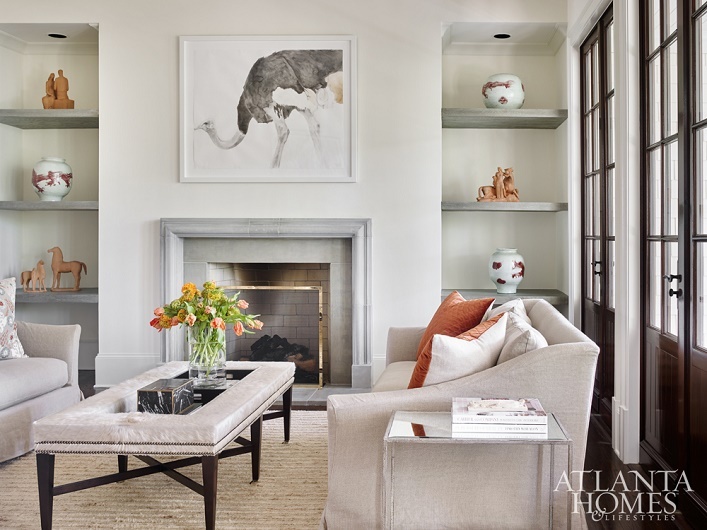 Mix and Chic: An elegant, art-inspired home in Buckhead! 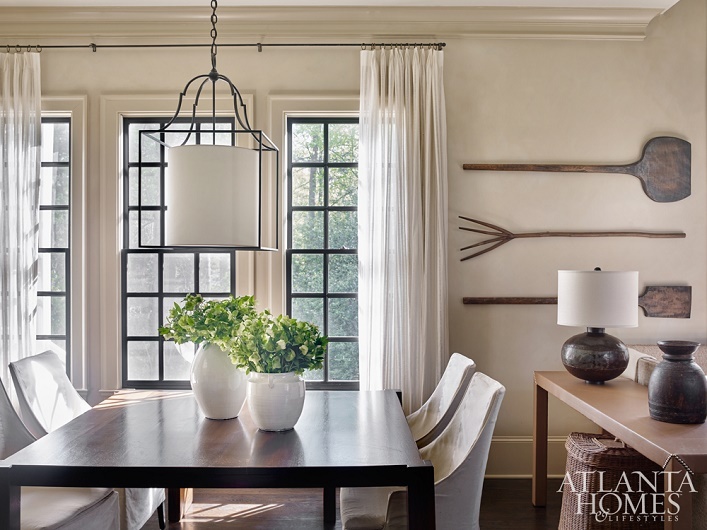 This beautiful Buckhead home is designed by Beth Webb for her clients with an impressive art collection. Naturally, displaying and making her clients' artwork stands out is her priority. Let's find out how this lovely home turned out, shall we? 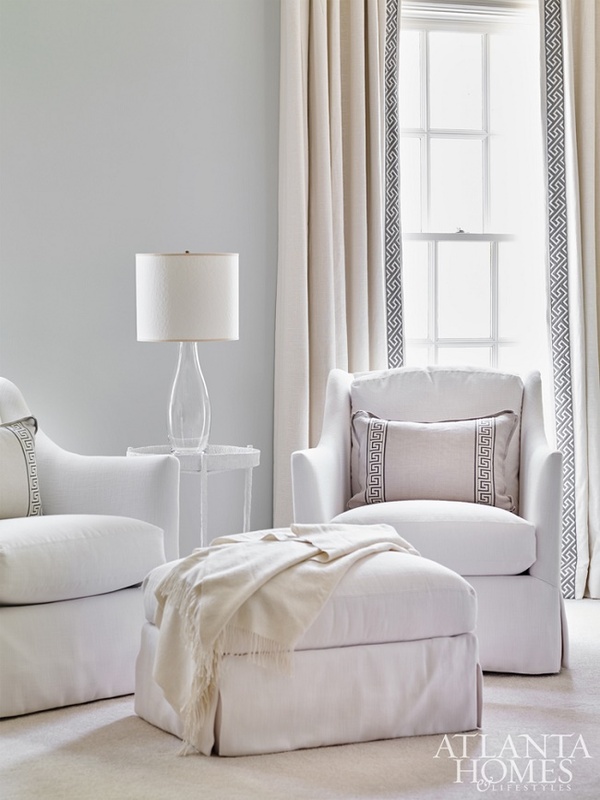 Exuding an understated elegance and quiet luxury, I can't help but swoon over how gorgeous this home really is! 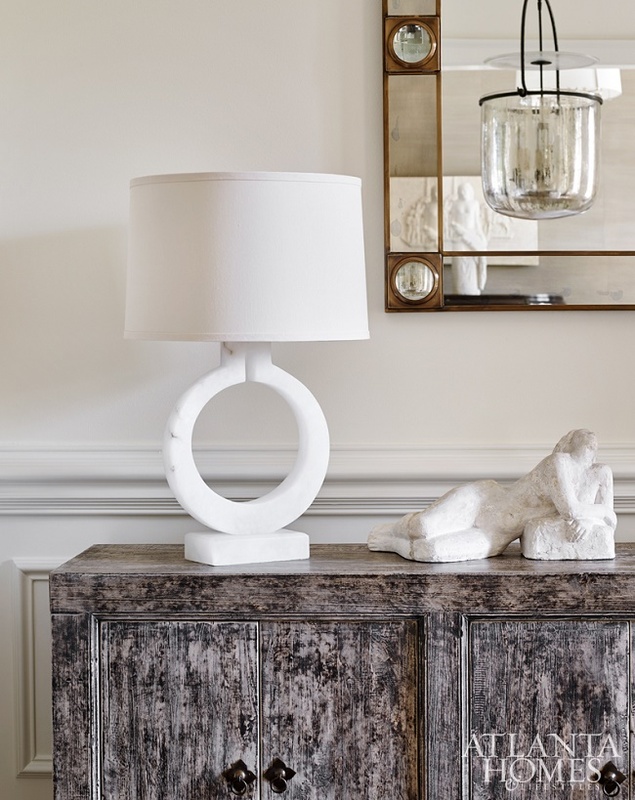 By incorporating a mostly neutral color scheme, the artwork and sculptures become the focal point in every room. I really love how calm and timeless this home feels. What do you think?